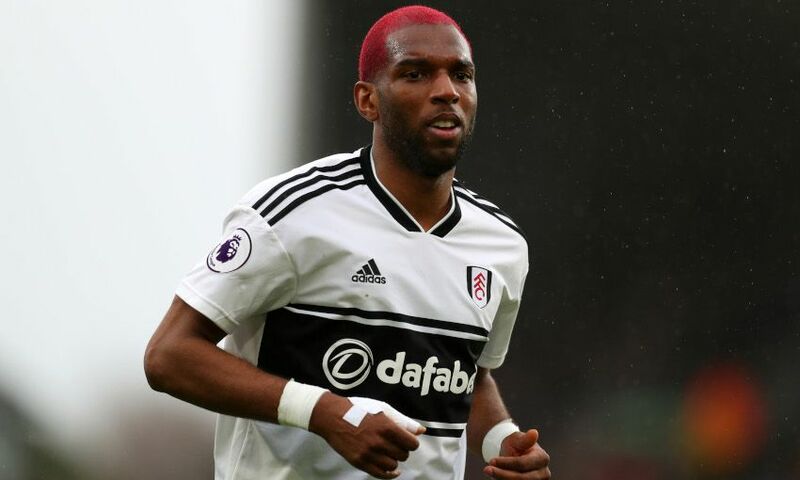 Ryan Babel could face Liverpool for the first time since leaving the club this afternoon - and Georginio Wijnaldum believes the Fulham forward will pose a significant threat to the Reds’ aspirations of picking up three points. The Netherlands international made 146 appearances and scored 22 goals for the club between 2007 and 2011. Now 32, Babel joined Fulham in January on a short-term deal and is friends with his compatriot, Wijnaldum. “I am really close with him,” explained Liverpool's No.5. “I play with him for the national team and I see how focused he is to play a good game and to score in a game. With Manchester City not in Premier League action this weekend, Liverpool will be aiming to move clear at the summit of the division, albeit having played a game more than their title rivals. Fulham, meanwhile, went into the weekend occupying 19th position in the standings - but Wijnaldum insists the Reds cannot afford any complacency. He said: “It is going to be difficult. Almost every week you will play against a team who plays for something. We play for first in the race, to be champions, and they will play to stay in the race, to stay up. “It’s going to be a really difficult game. They want to win against us, they want the points - and we want to win against them. It is not the case that one of the teams are playing for nothing.